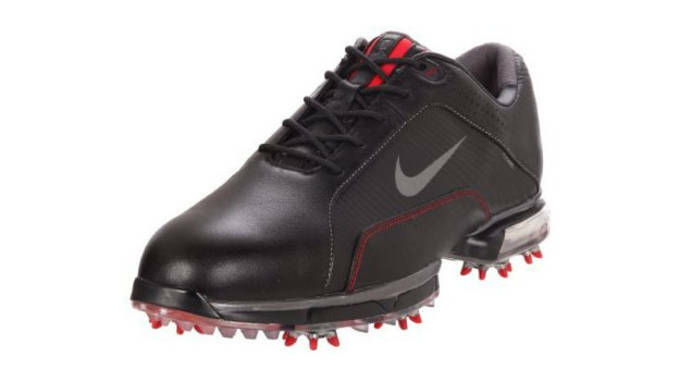 With Tiger Woods finally back on top of the golfing world, it&apos;s hard to believe that the iconic player has been with Nike for the past 17 years (originally signing a five year contract with the Swoosh at 25). 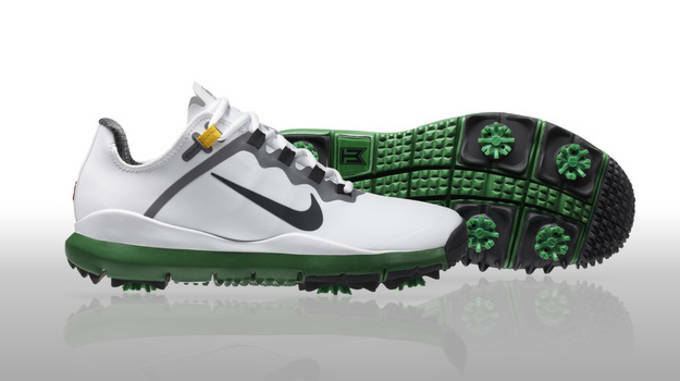 Wearing his latest Nike TW 13 signature model, Woods won the Arnold Palmer tournament in March and is looking good in the Masters thus far. 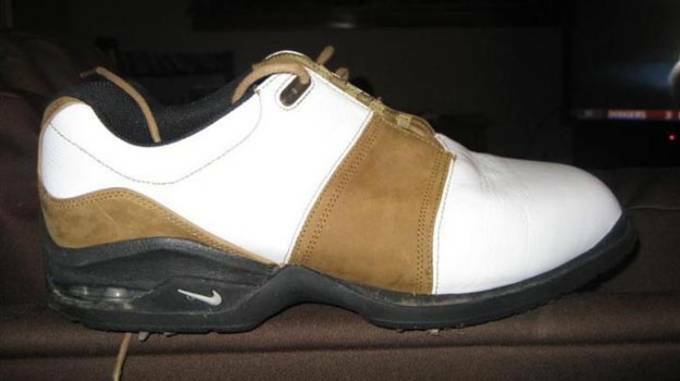 He was recently gifted a pretty sweet pair of custom Air Force 1s for his Masters appearance, proof that the golf sensation still makes sneakerheads everywhere envious. 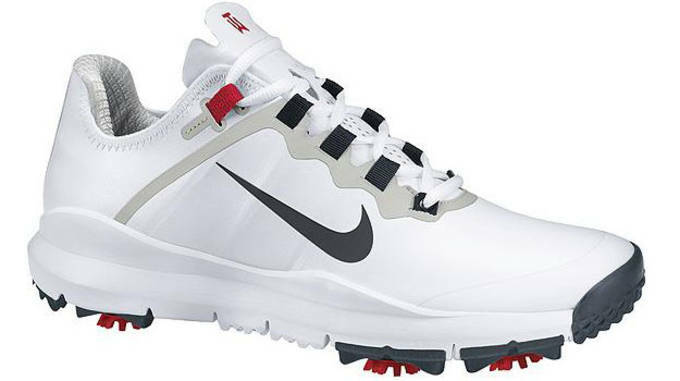 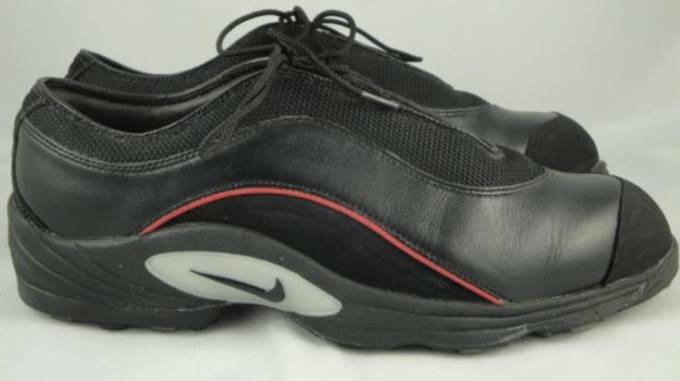 Taking a look back, Sneaker Report remembers some of Tiger&apos;s standout Nike signature models. 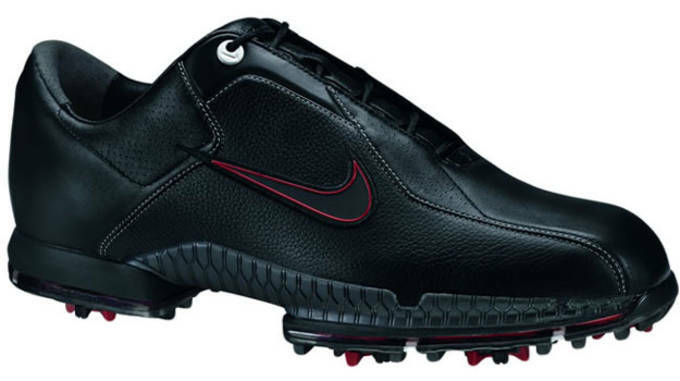 This is The Complete History of Tiger Woods&apos; Signature Nike Spikes. 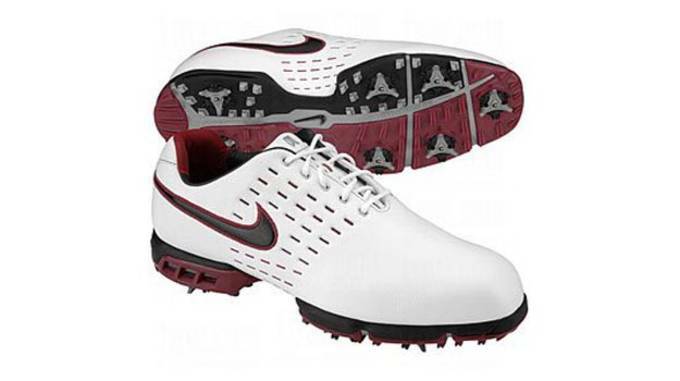 Returning to the Air Zoom TW line, this update featured a ballistic mesh and full grain leather upper. 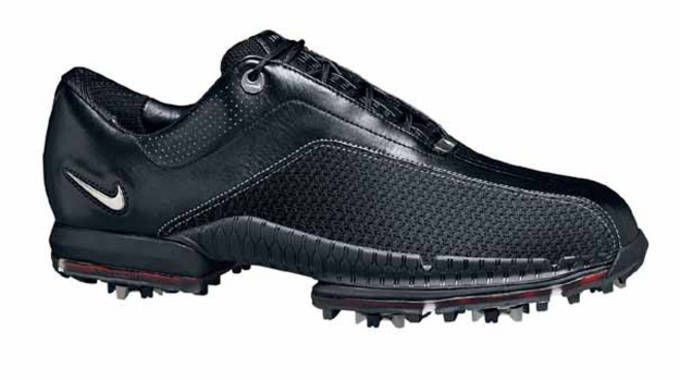 To celebrate Tiger&apos;s return to No. 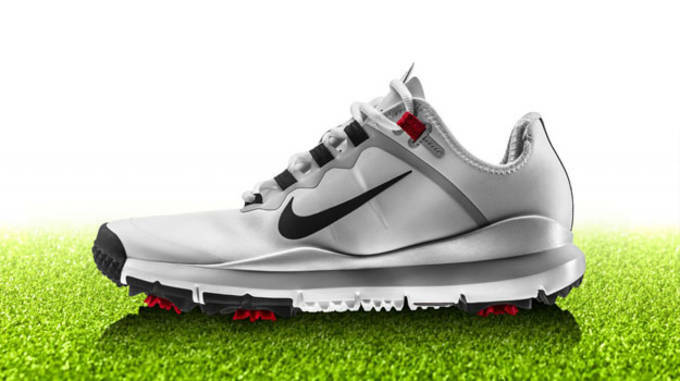 1, Nike rolled out a special edition of the Nike TW 13. 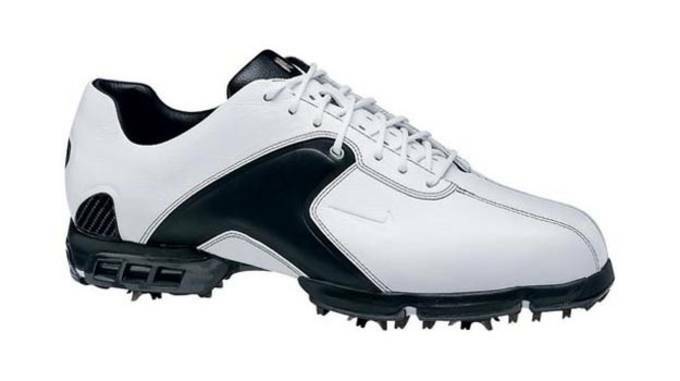 Made available March 28, the Limited Edition went for $180.